Copyright © 2017, Ottawa General Contractors Ltd. All rights reserved. We would like to give a special shout out to Ottawa General Contractors, an industry leader in the construction community. Thank you for trusting Punchtime to further manage and organize your team in the field. OGC is an award-winning company offering more than fifty years of combined experience. 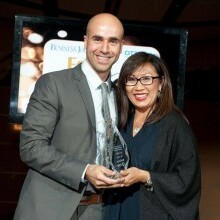 Moe Abbas, CEO of OGC received the 40 under 40 award and was recognized for his leadership and community involvement. He is well known for revolutionizing a single operation into a leading national company in under five years! 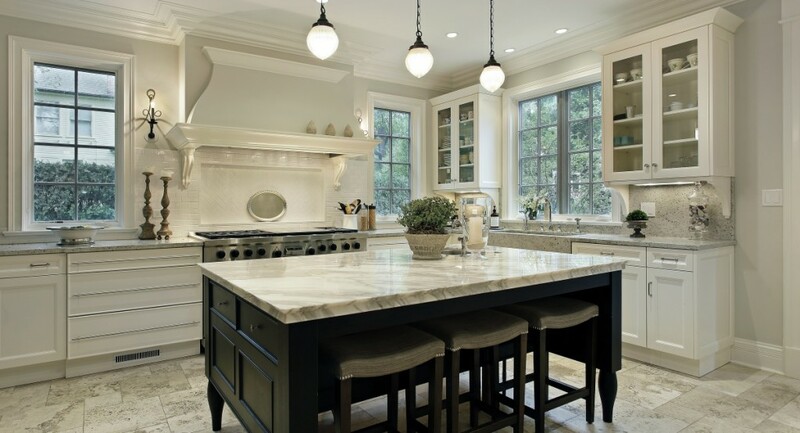 OGC specialize in home renovations, home designs, custom homes, home additions and are especially reputable for their 5 year warranty on all renovation work. They pride themselves on making projects personable as client satisfaction is their main priority. OGC earned an A+ rating from the Better Business Bureau and have been featured on HGTV, the Ottawa Citizen, CTV News and The Ottawa Business Journal to name a few of their achievements. OGC’s now offers a 3D Design centre so you can see your home to life!